It’s always nice to start the week with some good news. 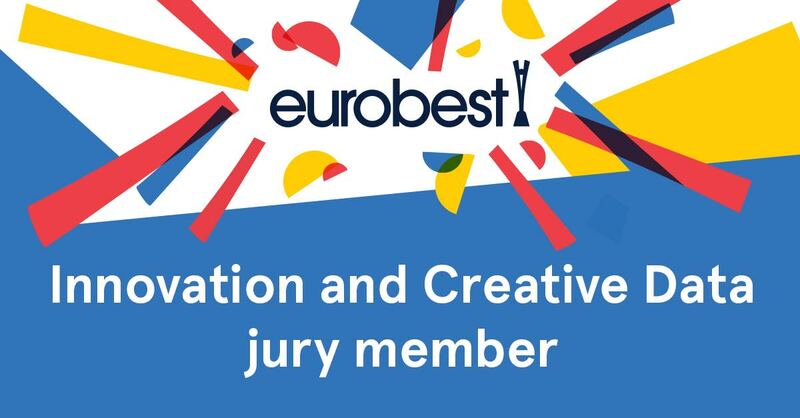 Today (well, Friday night actually) we got word that our CEO Michael Olaye will be part of the 2018 eurobest panel; judging Europe’s greatest, most effective creative ideas. Sat alongside Saatchi, ACNE, Widen + Kennedy (and pretty much everyone else leading creativity right now) Michael will be judging the Innovation and Creative Data category. "Innovation is such a subjective topic. Eurobest's commitment to celebrating work that creates business results makes innovation much more measurable. It’s exciting to see creativity evolving to include a new category that celebrates the great talent and agencies present today." 19 countries are represented on this year’s jury. It’s also the first-time eurobest have achieved a 50:50 gender split. Given the current state of diversity in the creative industries, this feels like a giant step in the right direction. Read about the rest of the judging panel. When will eurobest winners be announced? - Bronze, silver and bronze winners will be announced on the 10th December 2018. - A live stream of the ceremony will be broadcast on 13th December. - The event will also include insight from the first European Creativity Report.